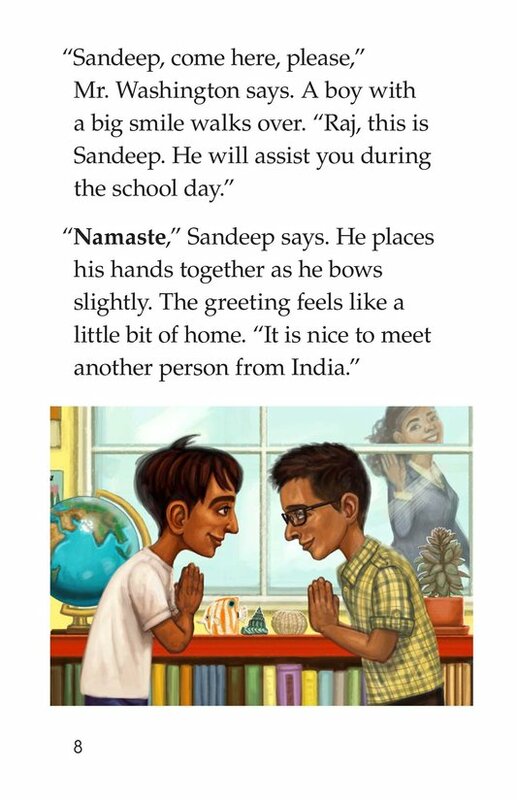 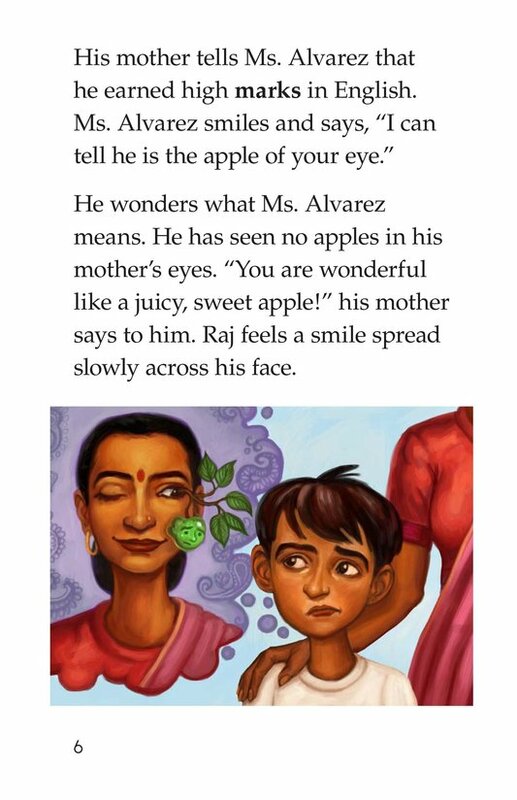 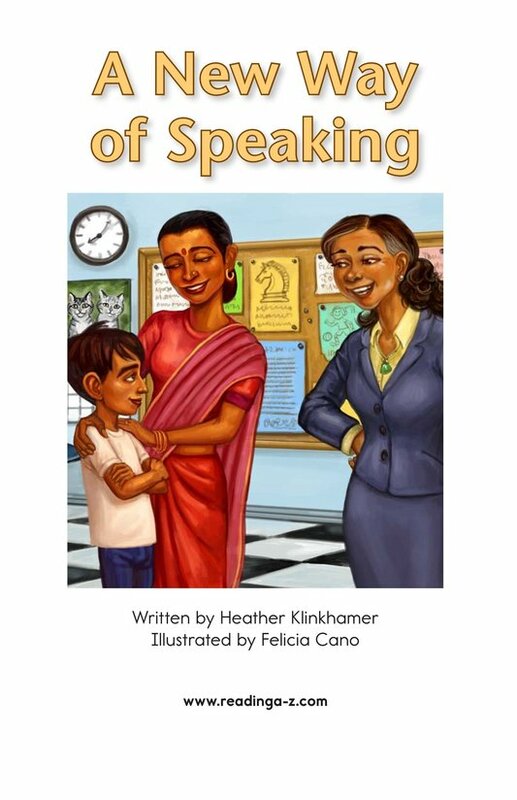 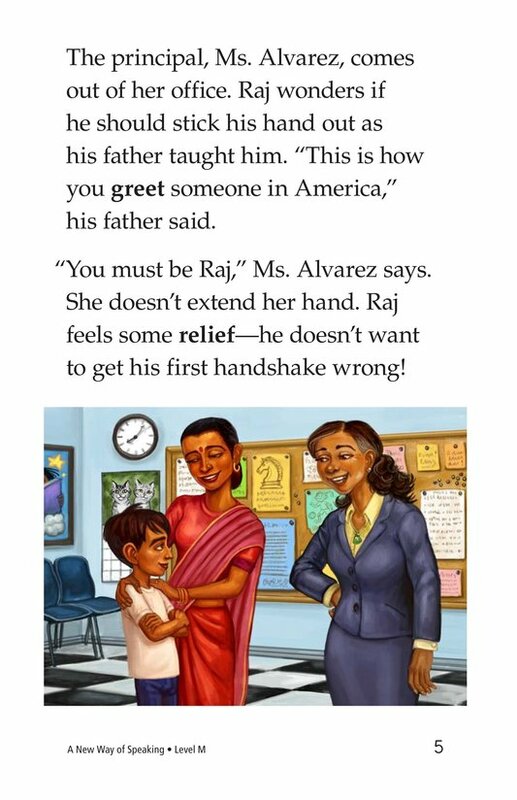 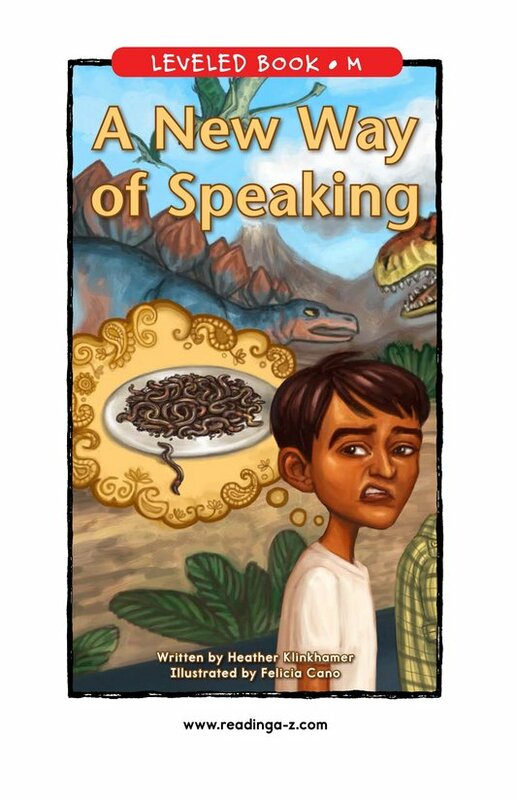 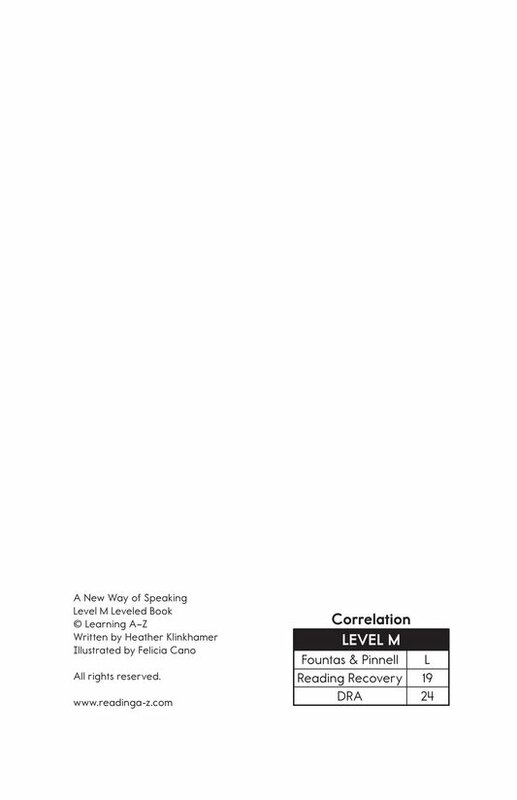 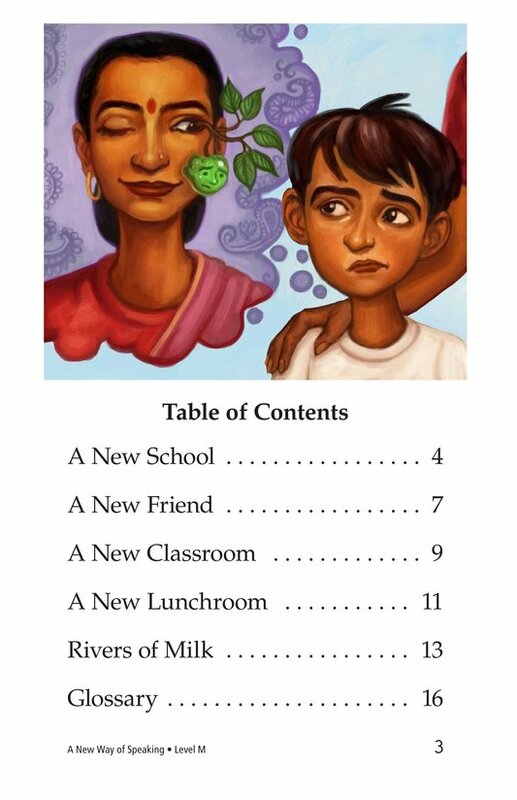 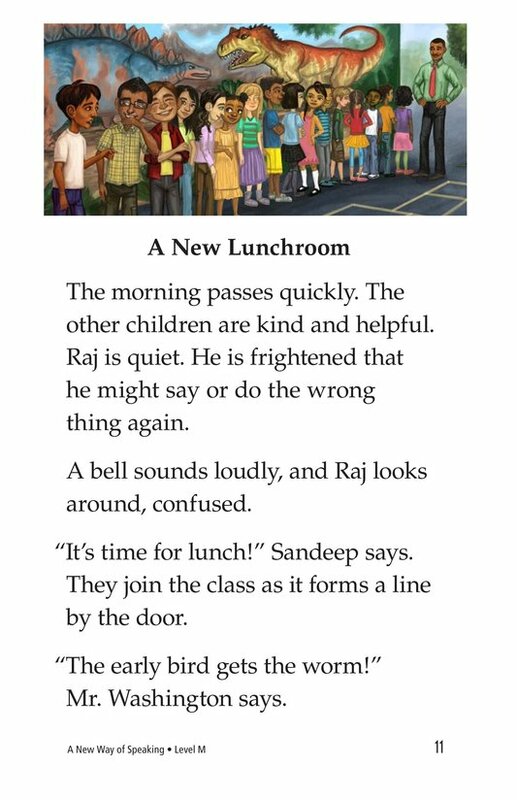 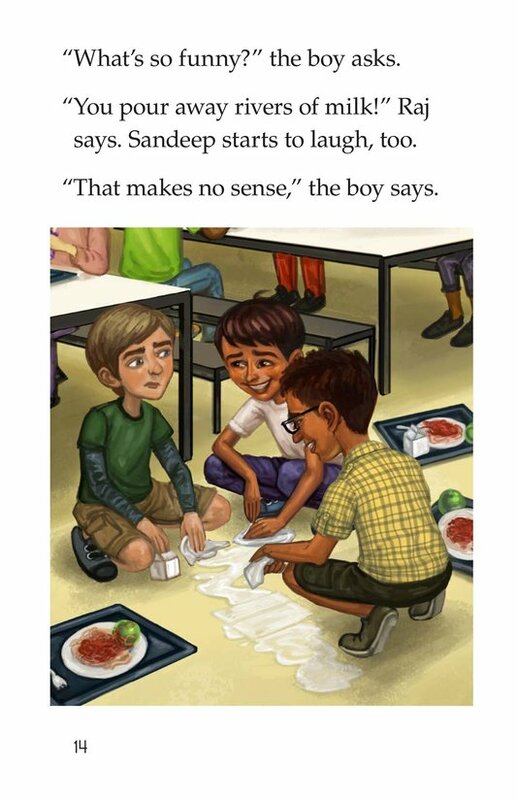 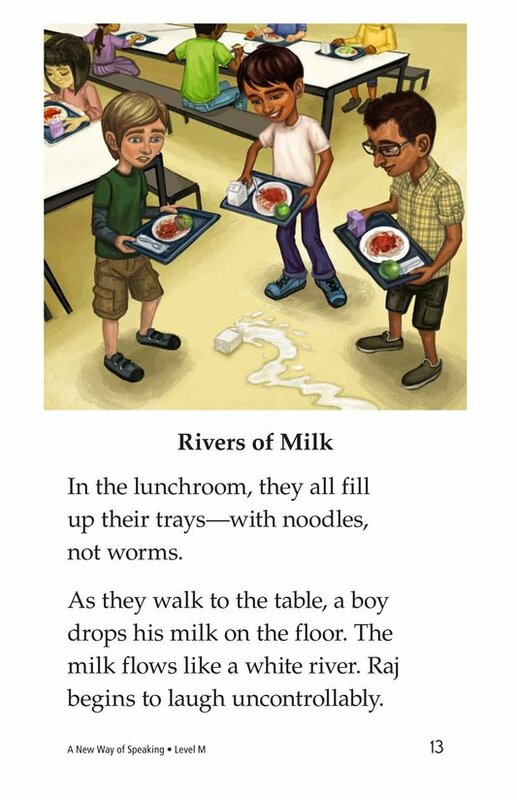 In A New Way of Speaking, readers are introduced to a young boy named Raj who has recently moved to the United States from India. 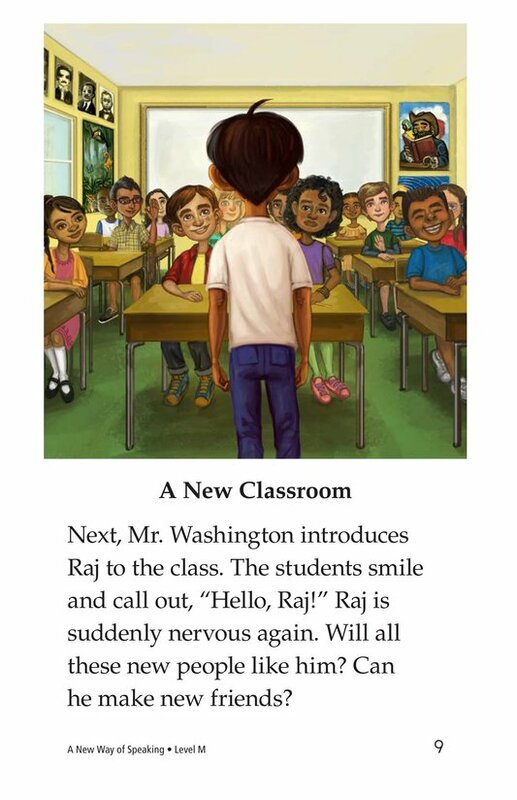 On his first day in a new school, Raj is anxious to make a good first impression. 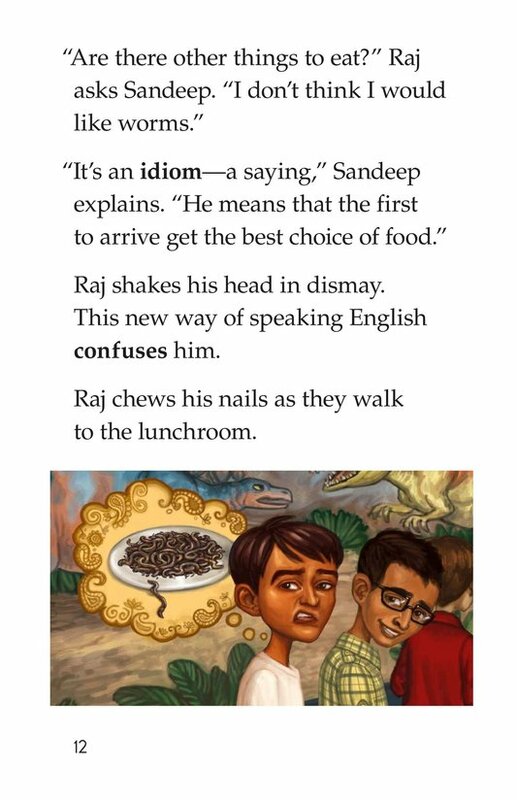 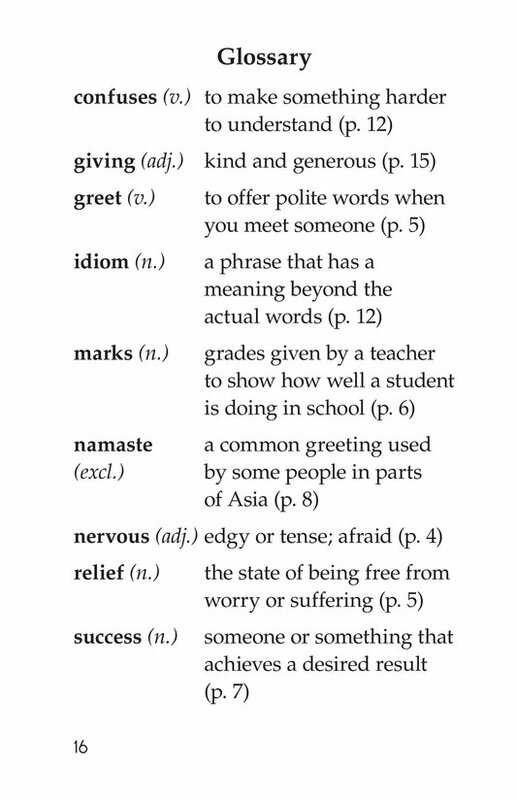 As he makes his way through the day, Raj is often confused by idioms used in the English language. 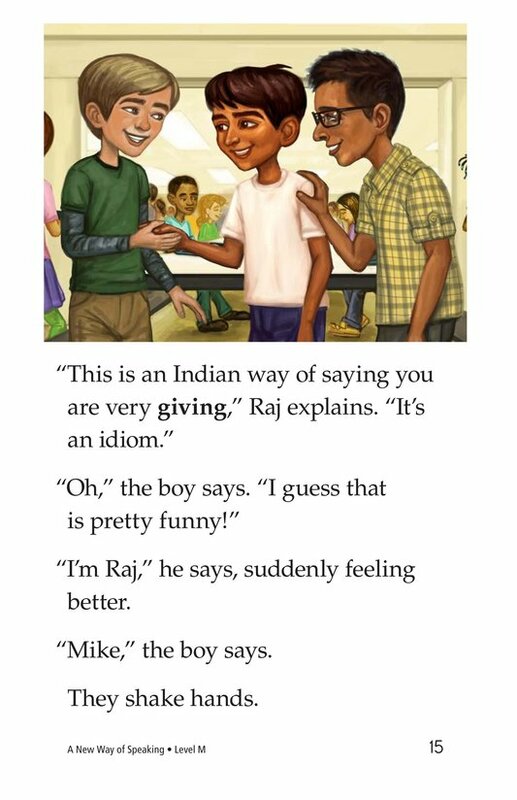 With a new friend and a bit of humor, Raj soon becomes accustomed to this new way of communicating.